Moonwalk are Milan-based DJ producers. 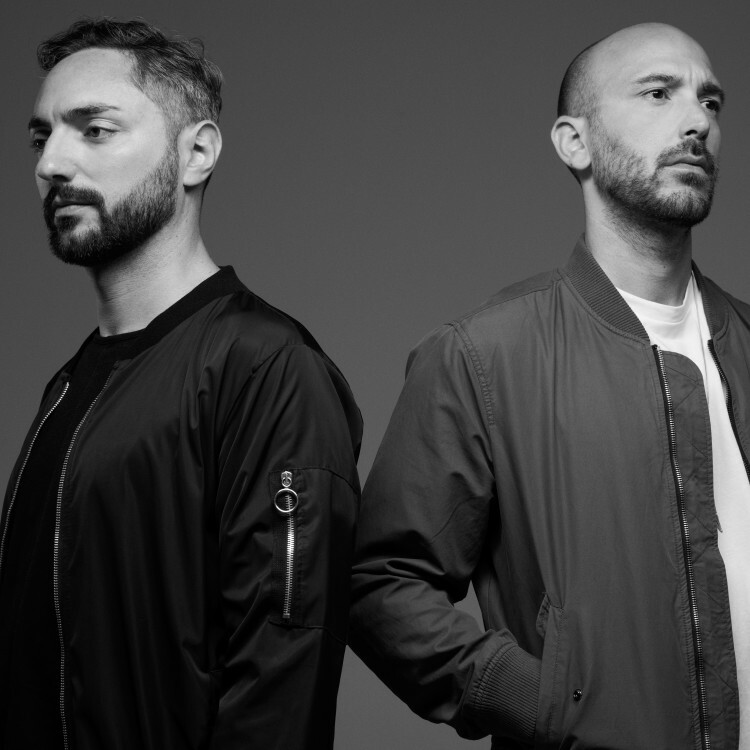 The Neapolitan duo, Dario and Mauro, have always been huge fun of the techno music. Thanks to one of the best techno music scene they approached the music environment, been inspired by djs like Marco Carola, Davide Squillace and Gaetano Parisio their curiosity for music production became stronger. They made their ways through the night life of Naples playing in the underground clubs. While working on their music, they played around Europe and South america. Considering that they only started releasing in 2012, their music has reached soon an international recognition. In the space of just three years, they have released on Definition ‘Domino’, Stil vor Talent ‘Phenomena’ and Kittball ‘Eclipse’, they reached the top 10 on Beatport deep house charts. In 2016 they confirm their place in the electronic music with label such as Get Physical, Knee Deep In Sound and with the most downloaded track on Beatport ‘Meteora’ on Stil Vor Talent holding into #2 position for over 8 weeks in the tech house chart. During Summer 2016 ‘Meteora’ was played from the top artists like: Solomun, Oliver Koletzki, Andrea Oliva, Ilario Alicante, Kolsch, Pete Tong, Tiesto, Hot Since 82, Marco Carola, Carl Cox. A lot of support came by Solomun, which ended with the release of ‘Orbital’ on Diynamic. Theirs DJ sets are a mixture between Techno and Tech House, with some Deep and Electronic vibes. They are far away from ordinary, always looking for unique sounds.